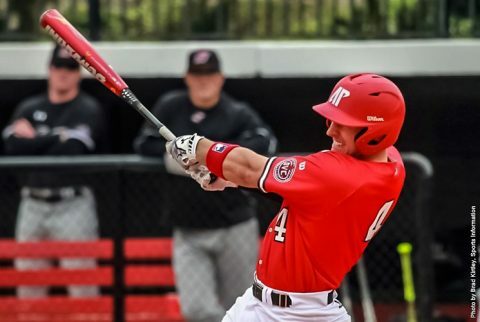 Round Rock, TX – A pitchers’ duel through five innings turned into a hitters sixth inning as both teams broke through for the games only runs at Dell Diamond Saturday night and the Express took game three of the four-game series from the Sounds 3-2. 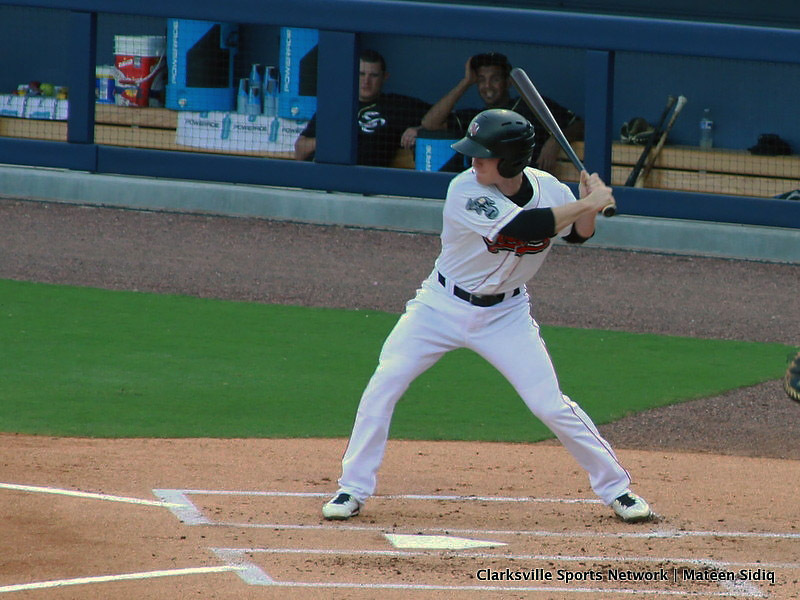 The Sounds broke through first in the top of the sixth inning as Max Muncy singled to right to score Joey Wendle to break the scoreless tie. Renato Nunez then hit a sacrifice fly to right to score Chad Pinder and the Sounds led 2-0. Round Rock answered back in the bottom of the frame scoring three runs with two outs to take a 3-2 lead. Round Rock shortstop Jurickson Profar singled to right field to score Ryan Strausborger to cut the Sounds lead in half. Morehead, KY – Junior pitcher Caleb Powell matched his season-high with six innings, allowing one run, to help Austin Peay State University’s baseball team to a 6-2 Ohio Valley Conference victory against Morehead State, Saturday night at Allen Field. 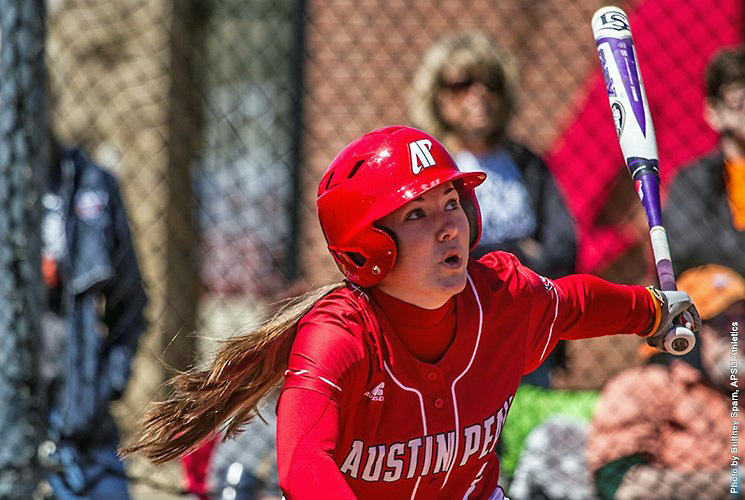 Powell (5-2) kept Morehead State’s offense off-balance through four scoreless innings to start the game. 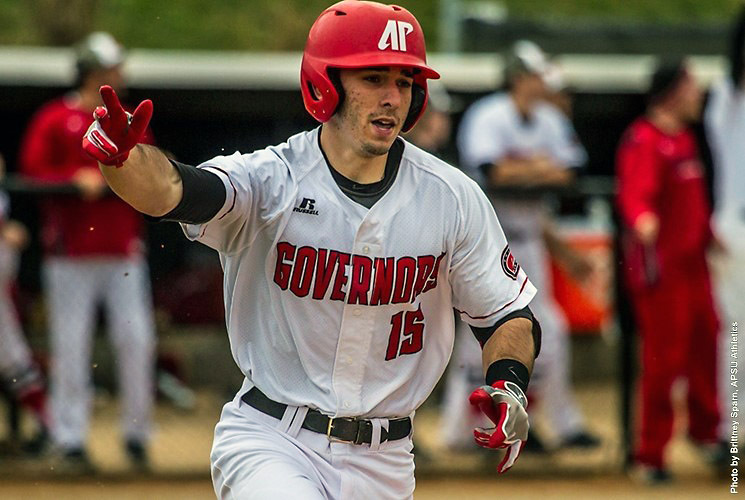 He allowed just one hit in those first four frames – a lead off single in the third that he left stranded as he retired the next three batters. Cape Girardeau, MO – Austin Peay State University’s softball team got down 5-0 after three innings, Saturday afternoon at the Southeast Softball Complex, and couldn’t overcome that early deficit in coming away with a 7-4 Ohio Valley Conference series ending loss to Southeast Missouri. 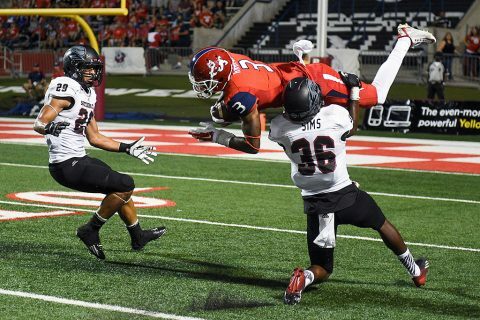 Nashville, TN – The Tennessee Titans make a trade with the Denver Broncos to move up and take Southern Utah Thunderbirds defensive back LeShaun Sims with the 176 overall pick in the 2016 NFL Draft. The Titans sent the 176 pick in this year’s draft along with a sixth round pick in 2017. Tennessee picks up an additional seventh round pick as well. 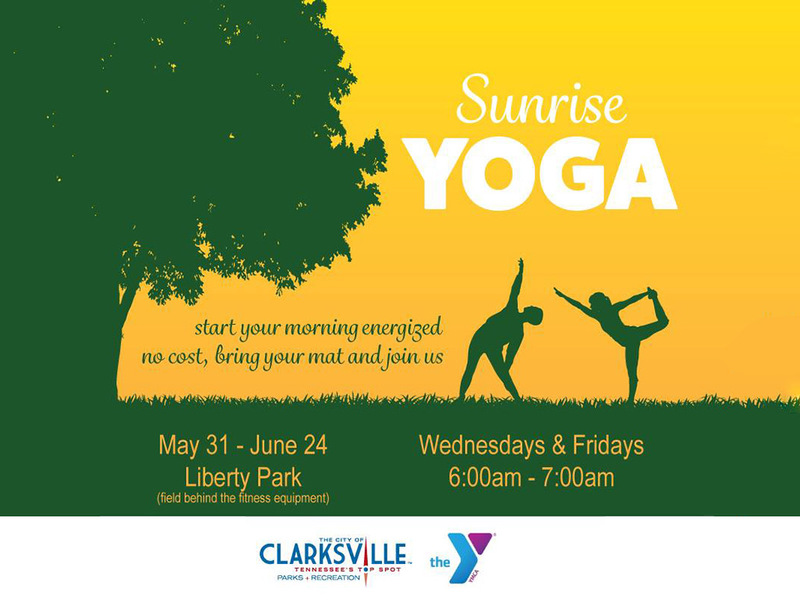 Clarksville, TN – What better way to start your day, than to enjoy the beautiful scenery of the Cumberland River, while participating in a free, morning yoga class? Clarksville Parks and Recreation and the Clarksville area YMCA have partnered once again to host Sunrise Yoga every Wednesday and Friday morning at Liberty Park. Nashville, TN – The Tennessee Titans in the 5th round have selected Massachusetts Minutemen wide receiver Tajae Sharpe with the 140th overall pick of the 2016 NFL Draft. 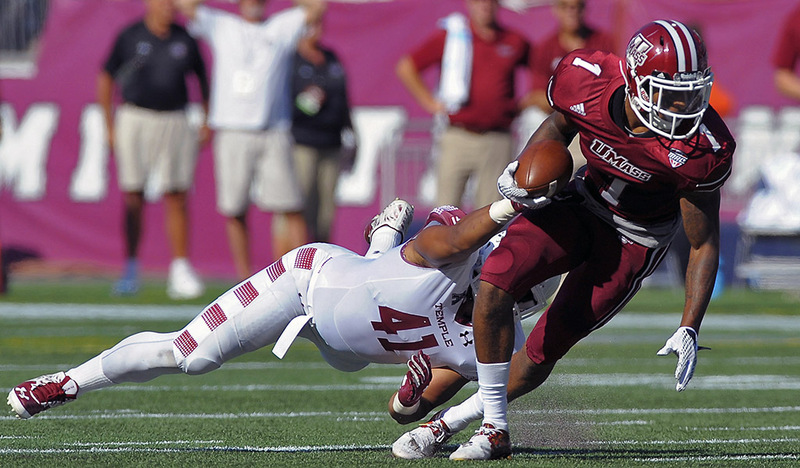 Sharpe, at 6’2″ and 194 pounds, had a 4.55 second run in the 40 yard dash and a 33.5″ vertical jump at the NFL Combine. At Massachusetts, Sharpe caught 111 passes for 1,319 yards and five touchdowns in 2015. He led the nation in total receptions. 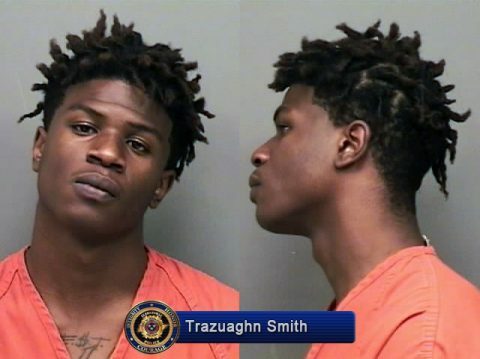 Clarksville, TN – Clarksville Police have taken 19-year-old Trazuaghn Smith into custody in connection with the shooting that occurred at Heritage Park on April 28th, 2016 at 4:20pm. Smith of 622 Ashley Oaks in Clarksville has a warrant with charges related to the Heritage Park incident on Thursday, April 28th, 2016. 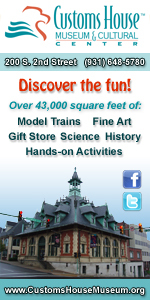 His charges are Five Counts of Aggravated Assault, Reckless Endangerment, and Vandalism. He is a black male, 5′ 10″, & 160 lbs. Clarksville, TN – Clarksville Police Detective Andrew Hurst is investigating a Theft of Property incident that occurred at a construction site on the 200 block of McManus Circle and is requesting public assistance in identifying the suspects. On Wednesday, April 27th, 2016 at 1:41pm, two white males were seen loading lumber in the back of a black pickup truck. 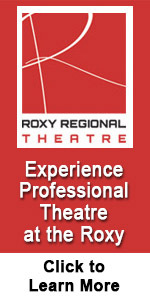 The witness knew that the individuals were not supposed to be there. 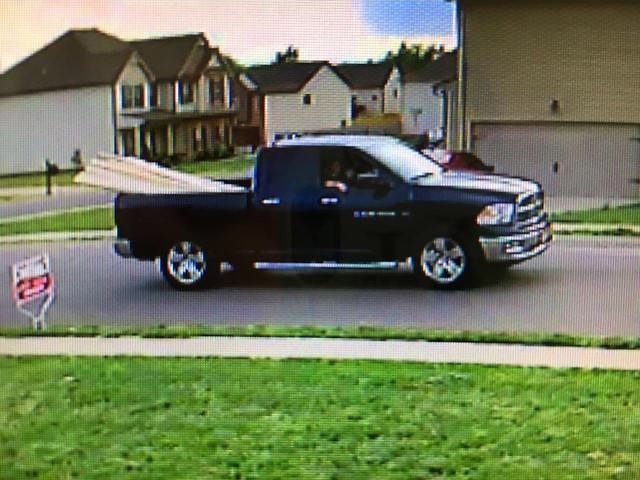 If anyone can identify the truck and/or suspects in this photo please call 931.648.0656 Ext 5263. 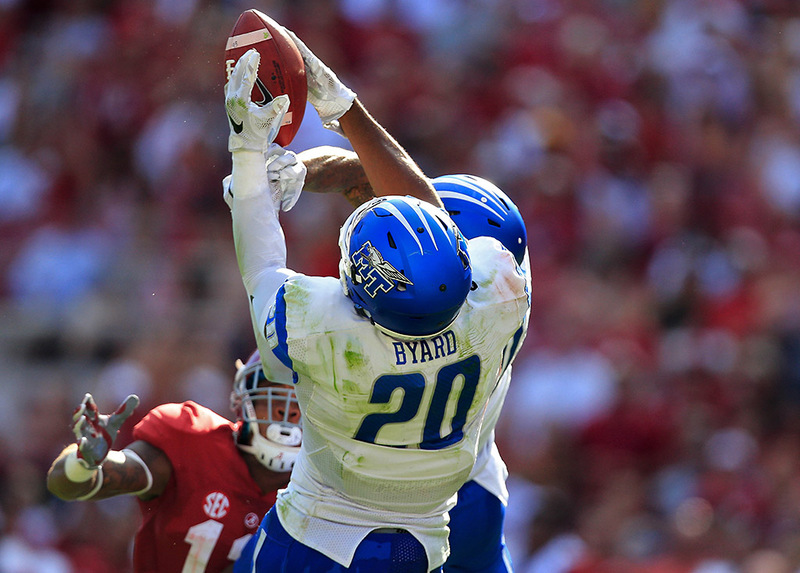 Nashville, TN – The Tennessee Titans took Middle Tennessee safety Kevin Byard in the third round of the 2016 NFL Draft with the 64th overall pick. The 5’11”, 216 pound Byard ran the 40 yard dash in 4.44 seconds at the NFL Combine. He has a 38 inch vertical jump, made a 9 foot broad jump, benched 22 reps of 225 pounds and ran the short shuttle in 4.15 seconds.